How much of our breath is taken up with words of complaint or dissatisfaction? How often are we reacting to life creating our own suffering versus savoring each precious moment? I ask myself these questions often as a reminder to wake up to the beauty and simple act of breathing. Breathing in the experiences that are present to each of us on a daily basis within each moment. A few years ago now I remember taking a signed “Complaint Free Contract” into work and pinning it to the board above my computer. It created quite a stir with laughter and puzzlement by many of my co-workers. They shortly found out that I was dead serious in my intention, not only to be free of complaining, but also to be grateful for as many things as possible. Slowly it affected those in close proximity to me and for a few weeks complaining went down by 75% or more. Smiles were seen more often and our patients benefited from a staff that seemed happier and more collaborative. But like anything it didn’t last and the complaining slowly crept back in again. 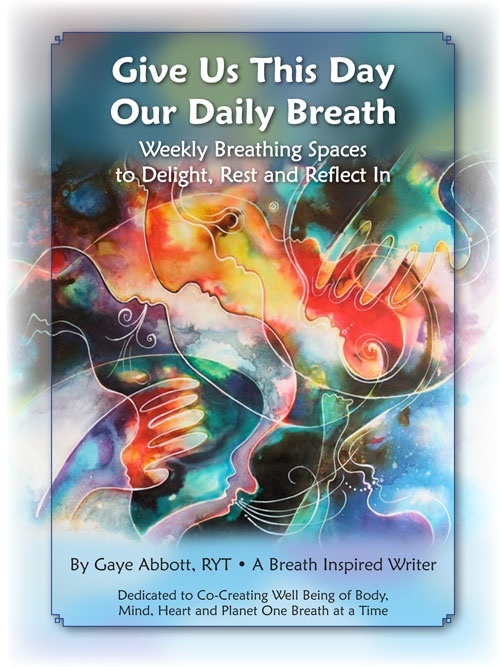 Our breath is precious, not only to keep us alive, but to bring our whole expression into the world. 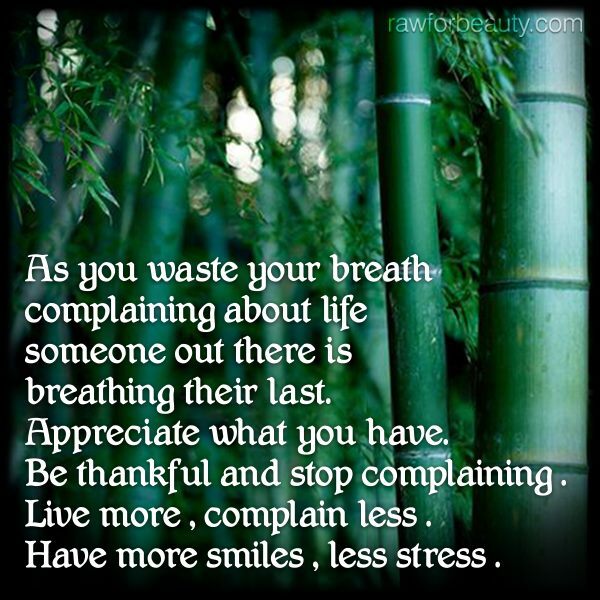 Complaining is indeed a waste of breath. It serves only to bond ourselves and others into a group victim consciousness with no resolution in sight. The suggestions in the picture above are simple and we forget them often. I include myself in that. As our inhale and exhale moves us into the next moment of our lives we have a choice. 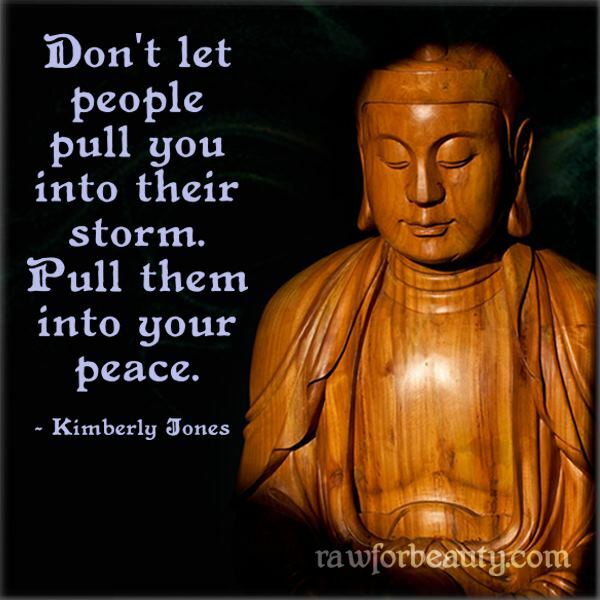 Let go of reaction first. 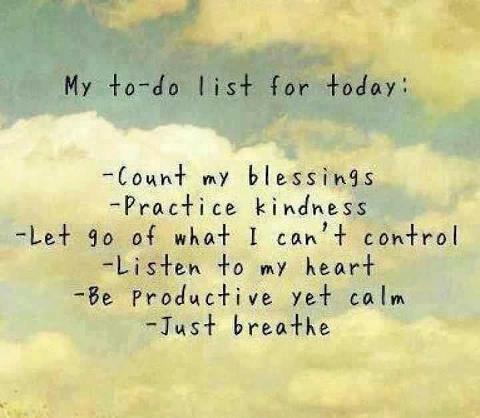 Then breathe…. reflect instead before wasting one single breath on that first word of complaint. We only have a limited amount of breaths allotted to each of us during our lifetimes. Wouldn’t you rather spend your last breath (and many more before your last!) saying I love you? TIP FROM THE UNIVERSE: If your breathing itself was not proof enough that you are loved beyond comprehension, then how about your freedom to feel unlimited joy, in spite of circumstances that surround you? How many moments in our day are we not present? How many times do we think of where we want to be instead of where we are right now? Valuing the moment puts us in touch with our bodies, our heart, and the present experience we are having. Sometimes there are events and situations in our life that create a desire not to be present….to do anything but be present…to actually rush headlong into something else, somewhere else, or to someone else in order to avoid the richness (or pain) of the experience we are currently having. Could it be if we truly did believe that “we are where we need to be” in any given moment that the unfolding of our lives would teach us that there is a wisdom to the progression of these very moments. Clarity and awareness often are elusive if we don’t allow the natural unfolding of things. That could mean a very painful, fearful or emotionally charged life event. You know, the one where you want to be anywhere but there! Or it could even be a fallow period where nothing seems to be happening and boredom sets in. The simple act of breathing consciously allows anchoring in these moments. It forces us to be true to ourselves and to take a look at exactly what is happening without overt reaction. It is in the power of witnessing, followed by an acceptance that we have a major role in creating our present set of life circumstances. Some call that accountability. We are where we need to be for our growth, and awareness of the next step to take. It is not always pleasant – but it is almost always enlightening and can often be transforming. It all started coming down the birth canal and embodiment here and now won’t stop until you take that last breath. 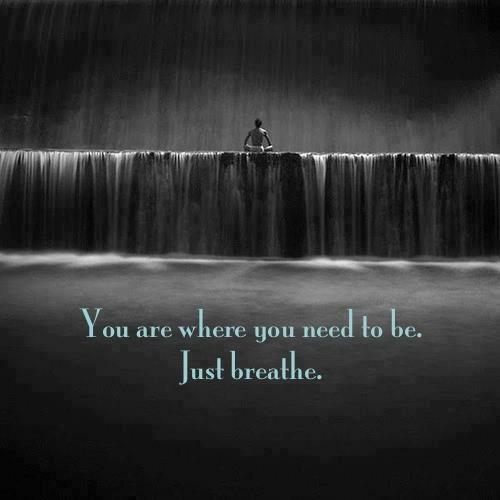 How simple to accept that we are where we need to be….and just breathe.